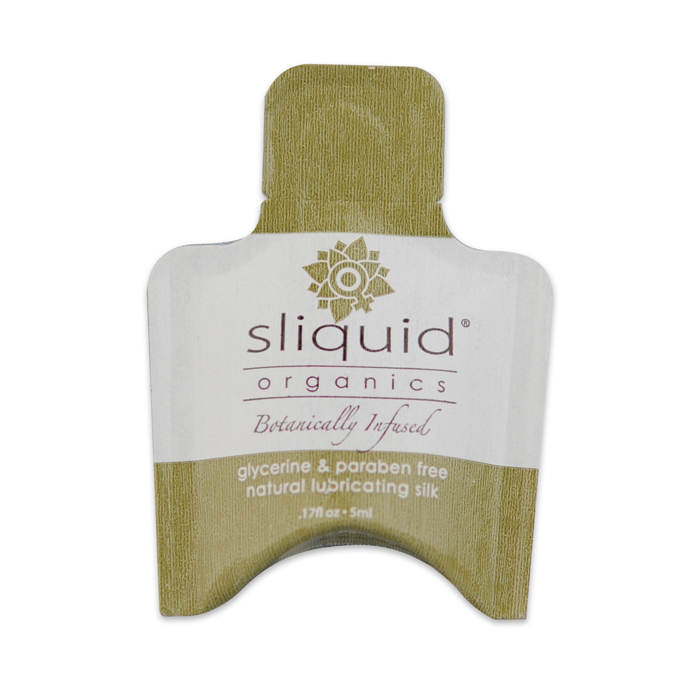 Sliquid Organics Silk is water & silicone based hybrid organic personal lubricant, botanically infused with natural ingredients to create a natural silky and creamy texture,and to enhace Women’s Wellness. 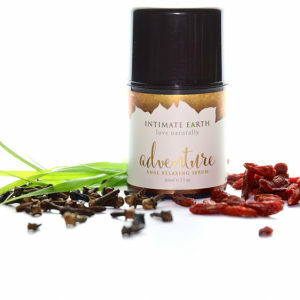 Blended with emollient esters, this natural lubricant resembles a fragrance free, soothing skin lotion. 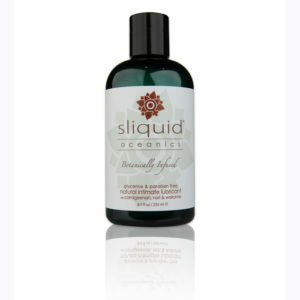 Sliquid Organics Silk is ideal to use on your most delicate body tissues, and for women with sensitivities. The 12% silicone blend adds longevity to the water based organic lubricant blend, making it ideal for long lasting intimate sessions, and it is ideal for sensual massage. Sliquid Organics Silk cleans up with the ease of a water based lubricant, and has the added longevity of a silicone based lubricant.